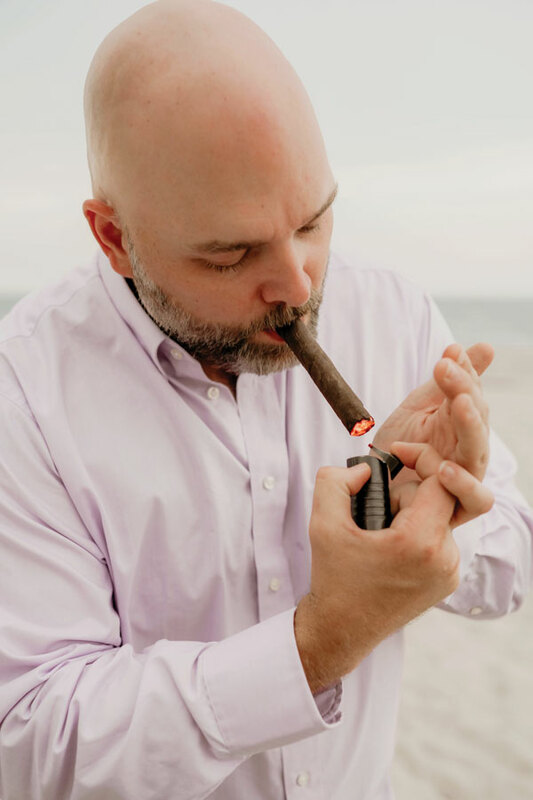 An interview with Nate McIntyre, marketing coordinator and regional sales manager for Miami Cigar & Company, which markets the La Aurora, Nestor Miranda, Tatiana and Toscano brands, among others. 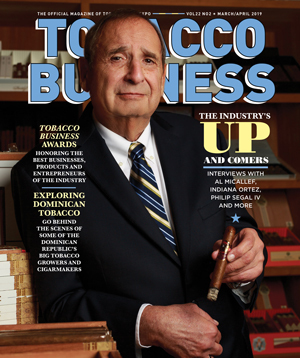 McIntyre is a 10-year veteran of the premium cigar business. What are your plans for 2019? 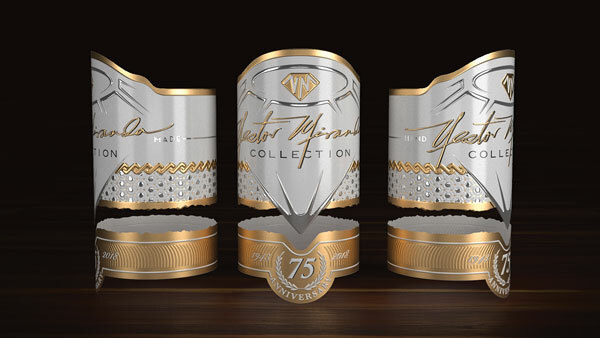 What can we expect to see from Miami Cigar at the 2019 Tobacco Plus Expo? 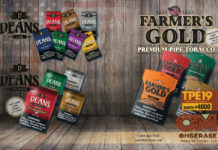 All in all, 2019 is a season of growth at Miami Cigar. With La Aurora’s investments into the U.S. market, Miami Cigar’s 30th anniversary, Toscano’s expansion of the Specialista program and continued meteoric growth, plus Tatiana’s impact, we have a number of exciting projects. Time Capsule Maduro from La Aurora is very exciting in that we can provide now a full-bodied cigar in that perfect $6 to $7 price segment. 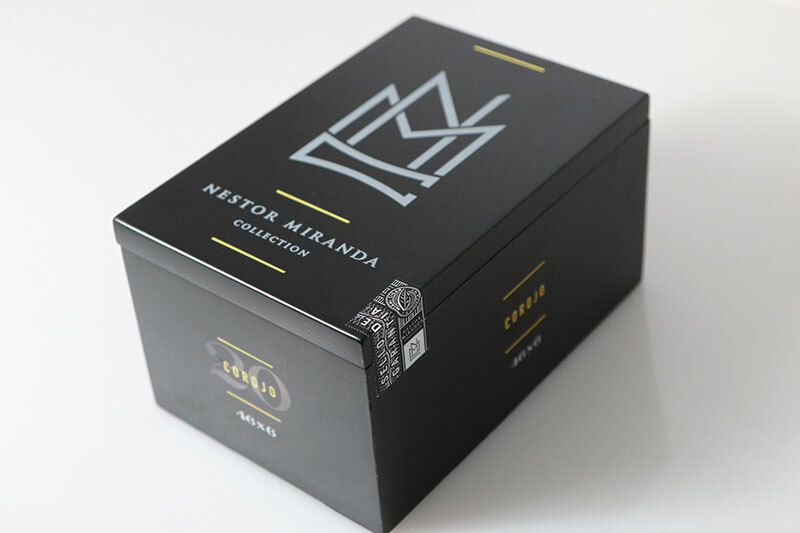 Also, we’re very, very excited to bring back the Nestor Miranda Special Selection. People have been begging for it. So, we always strive to delight! 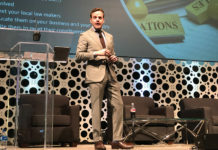 What else is it important for show attendees to know about your company? Which product lines are performing best for you? I think it’s important to remember amidst a lot of noise out there that Miami Cigar is truly a family business. We have a small office and staff, and we spend the majority of our time working just to super-serve our customers. There are no corporate hoops to jump through at Miami Cigar. We’re able to be flexible and do what works, every time. And, when we do make a mistake, we can address it, striving to turn every negative into a positive. Products-wise, all of our products give us reason to smile. 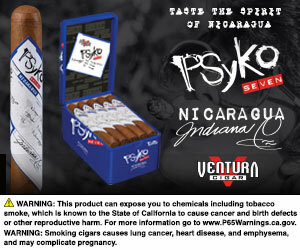 There’s not an irrelevant cigar in any segment in our portfolio. Plus, it never fails that where we see the most cooperation, we see the most success. How do you work with retailers to merchandise the category and your brands specifically? What advice would you give to retailers to make the most of the category’s profit potential? We are in an awesome phase now where we will be soon launching a lot of new POS [point-of-sale systems] and store branding, and members of our sales team are always happy to go in and work with the retailer on placement, etc. We never just drop off stuff and leave them work to do. That doesn’t speak to our founding culture. In terms of advice, I’d say to really think about margins and how they can be added to when a special is offered. Don’t immediately just use promo goods for events—think about how they can be used to lower per-item cost at the retail level. Price is always a concern and will only continue to be so. That’s why we’ve taken active steps to introduce value products like Cazadores, which retails at $4, plus taking the time to see to it that our higher-tiered price point product meets value criteria. When you work with La Aurora and My Father [Cigars], you really don’t have to worry about it. They’ve made a few cigars. But we do take the time to take regular visits down because that face-to-face relationship is the building block for everything. How concerned are you about U.S. Food and Drug Administration (FDA) regulation? How do you see regulation changing the competitive landscape? It’s concerning, and we’re already seeing the impact. As far as the government goes, I can’t speak to that. But I am concerned by the lack of motivation for people to get involved until it’s too late. I will say that I’m proud of our retailers I’ve seen out there who were self-regulating age restrictions before the FDA got involved and [who] continue to do so. I can say with 100 percent certainty that the very few times someone underage has come into a store that I was visiting, they have been summarily turned away. No exceptions. I’m proud of our industry for that. We’re not perfect, but we love our retail partners. We’d love the opportunity to serve.